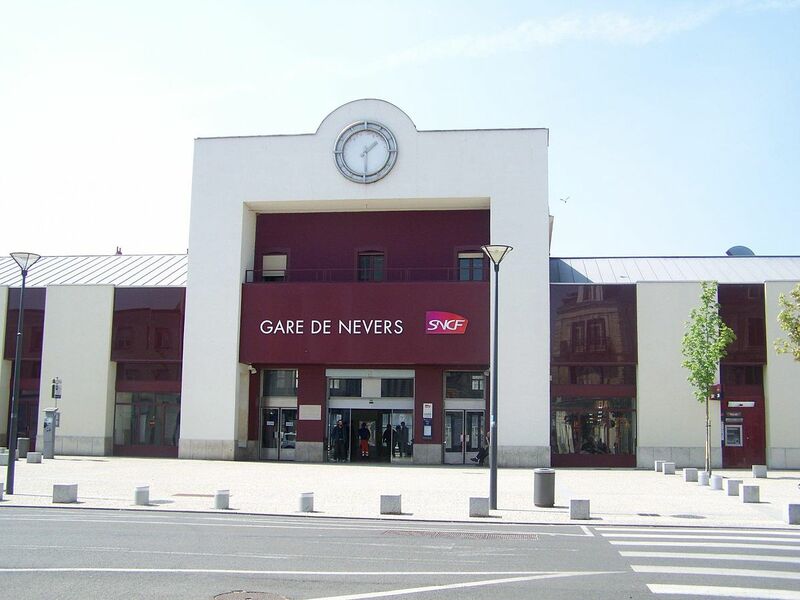 The train station Nevers is a French railway station de la ville de Nevers (prefecture of the department: Nievre) en Bourgogne-Franche-Comte. Its latitude and longitude geographic coordinates are 46° 59′ 13″ North, 3° 09′ 02″ East. 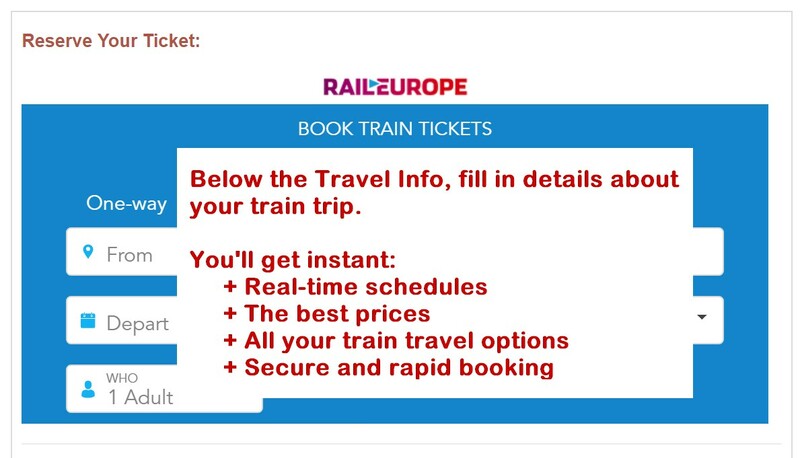 It is served by the Intercites and TER Bourgogne and is on the train line Moret-Veneux-les-Sablons – Lyon-Perrache, Nevers – Chagny and Clamecy – Nevers with 5 (plus sidings) tracks and 3 (including 2 central) platforms.